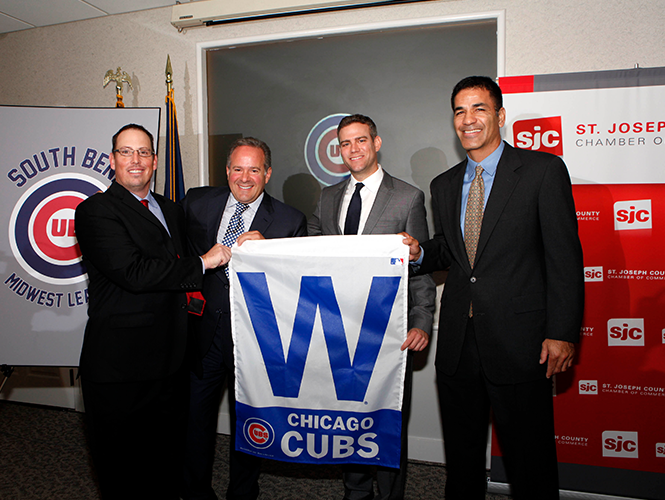 I joined the Chicago Cubs as a Partner and Member of the Board in February 2015. 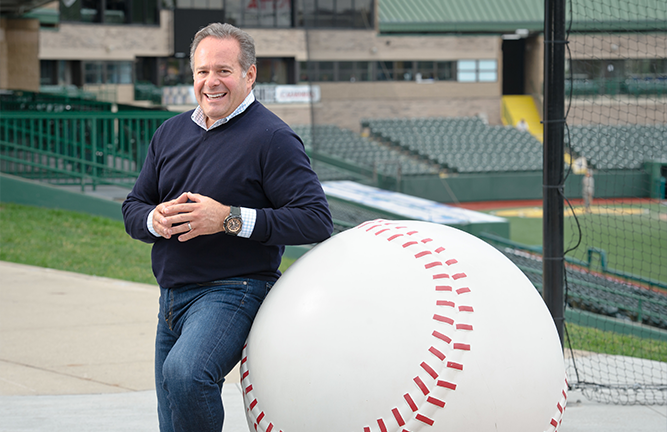 At the time, I was already affiliated with the Chicago Cubs organization through my ownership of the minor league South Bend Cubs. In this capacity, I had a lot of opportunities to speak with Tom Ricketts, the Chicago Cubs CEO and principal owner. Tom shared his vision for the organization with me — both on and off the field — and I knew instantly that the club was headed for great things. 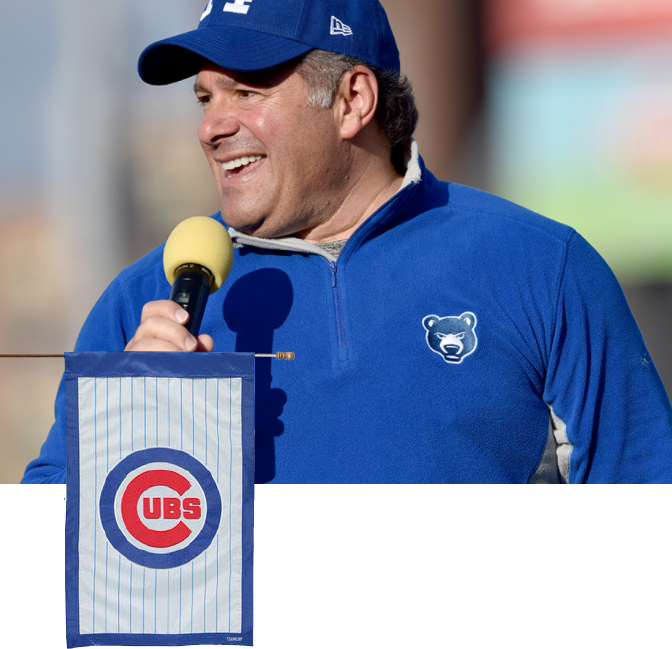 The Cubs and I are a perfect match… and not just because I grew up in Chicago. In 2016, we ended a 108-year World Series drought. At the age of 55, I got to experience my first “scotch and cigar” victory celebration. And I’m looking forward to the next one! I’m thrilled to be part of the team running one of the world’s great sports franchises, working alongside high-caliber people committed to winning on and off the field.